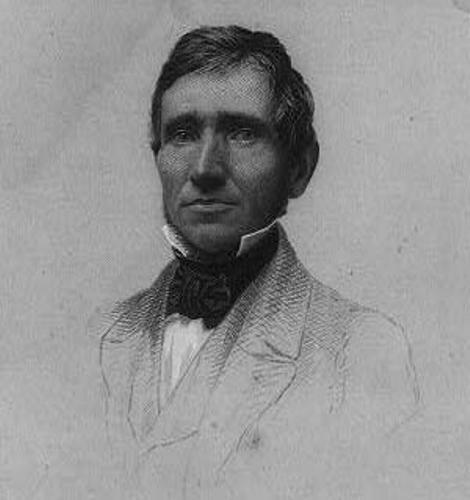 Charles Goodyear was born on 18 December 1800 in New Haven, Connecticut. 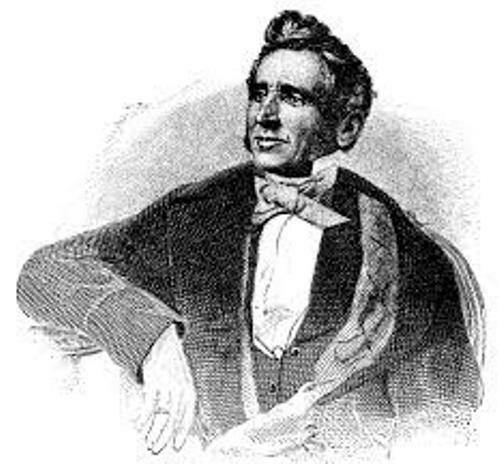 He died on 1 July 1860. There were six kids in the family and he was the first one. His father was Amasa Goodyear. Do you know that his father was descendant of one of the founders of New Haven Colony? His name was Stephen Goodyear. He came from London, Middlesex, England. The person who took the credit for the invention of the vulcanized rubber is Goodyear. However, the usage of the stabilized rubber for balls actually was already used by the Mesoamericans in 1600 BC. The vulcanization process was discovered by Goodyear. He spent around five years to look for the stable rubber. He decided to leave the house and lived in Philadelphia in 1814. He was interested to learn the hardware business. He decided to return to Connecticut after he worked in the industry. His father had a business in Naugatuck, Connecticut. He had a partnership with him. The business involved the manufacturing of metal buttons and agriculture implements. Shoes were the first item that Goodyear made. His wife and children helped him to grind, calendar and vulcanize the rubber. Check Carl Rogers facts here. When he made the shoes from rubber, his compounds included lampblack, India rubber and magnesia. 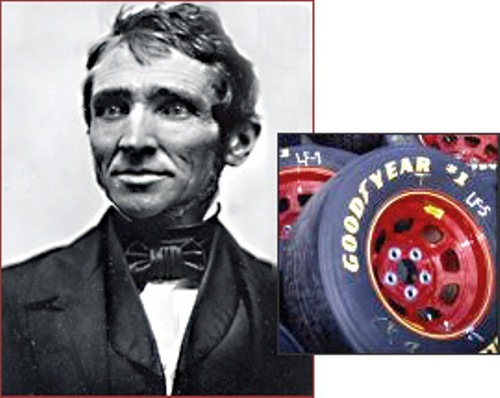 Today, Goodyear is always associated with the company which produced rubbers for shoes or even tires. Get facts about Charles Booth here. On 1 July 1860, Goodyear died. His daughter was dying and Goodyear wanted to see her. He was informed that his daughter had died when he arrived in New York. It made him collapsed. 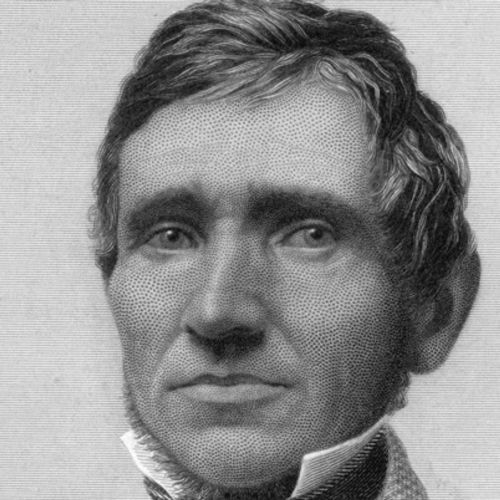 Do you have any opinion on facts about Charles Goodyear?